ZAAP TV HD709N ARABIC KURDISH TURKISH AFRICAN SET TOP BOX WITH 2 YEARS SERVICE INCLUDED. 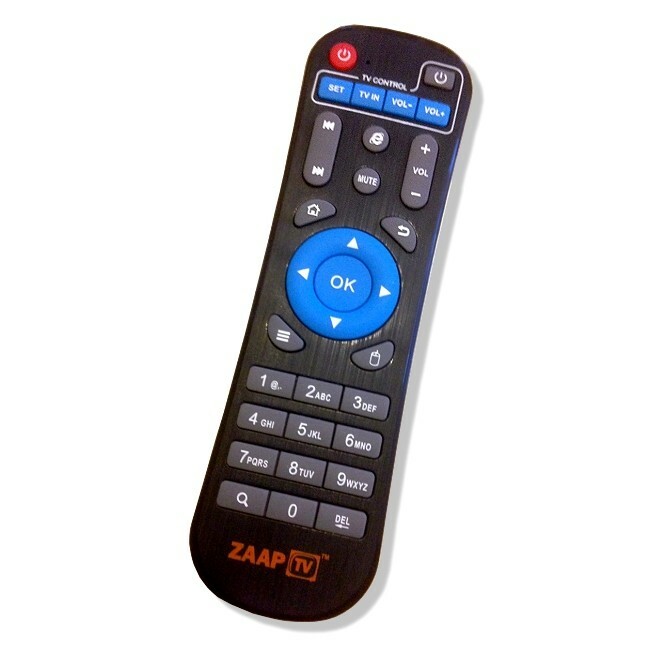 The ZAAP TV HD709N provides hundreds of channels of free to air Arabic, Kurdish, Turkish, Persian and African entertainment in stunning HD on your TV with two years service included! The latest Quad Core processor in the Zaap TV HD709N™ is paired with the Quad Core GPU which excels at providing top performance and High-Quality Live Streaming content for your ultimate pleasure and enjoyment! 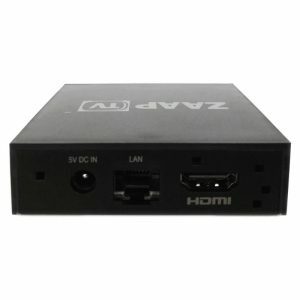 Zaap TV’s advanced technology is powered by ZaapTV™ Linux 6.0 OS which makes Zaap TV HD709N the best free to air ethnic TV device on the marketand is designed with the big screen in mind. Experience the high quality of HD 1080P videos, movies and live TV in multiple languages. 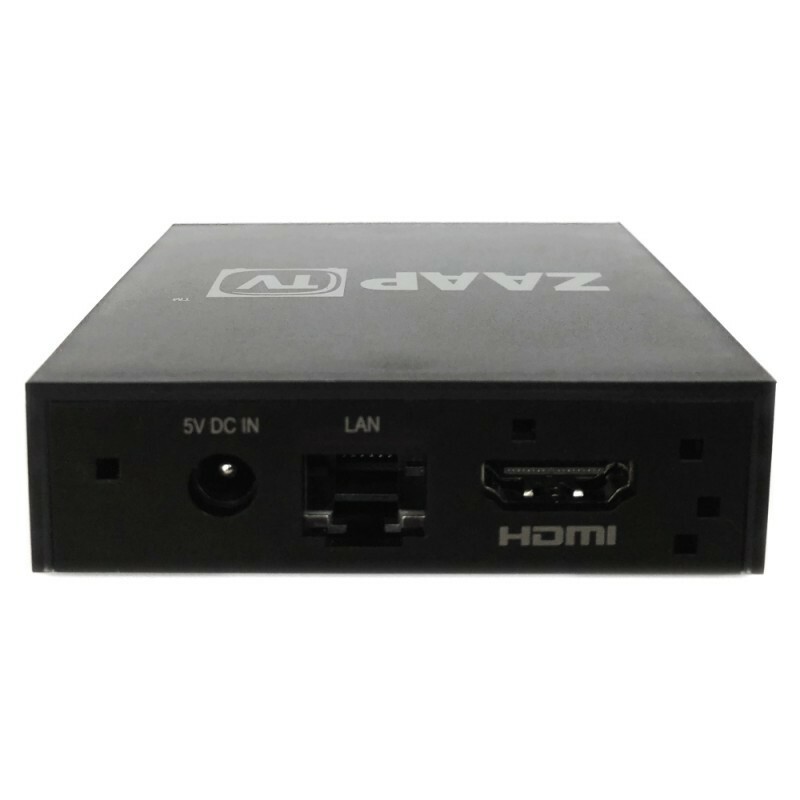 To get the high-quality Smart TV experience just connect your TV with the Zaap TV HD709N device along with high-speed internet (Wifi or Ethernet) and your connected TV enjoyment will commence. Please note: Due to copyright some channels may be restricted in your geographic location.